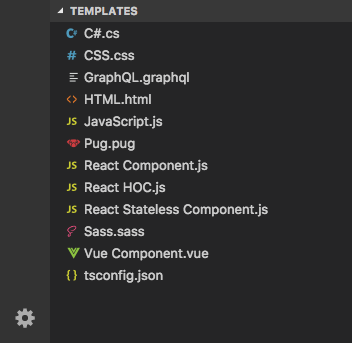 Visual Studio Code>Snippets>File Templates ManagerNew to Visual Studio Code? Get it now. 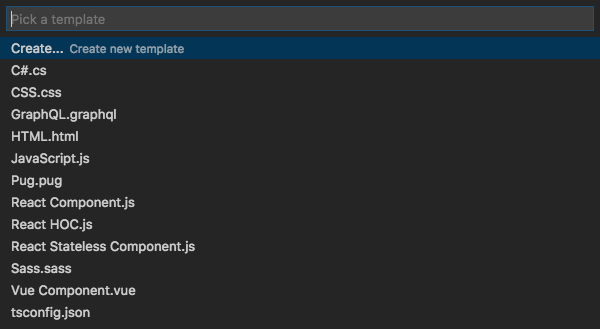 File Templates Manager for VSCode allows you to manage your file templates and generate files from them. File Template Manager is powerful extension with following features that improve your productivity and do routine work for you.